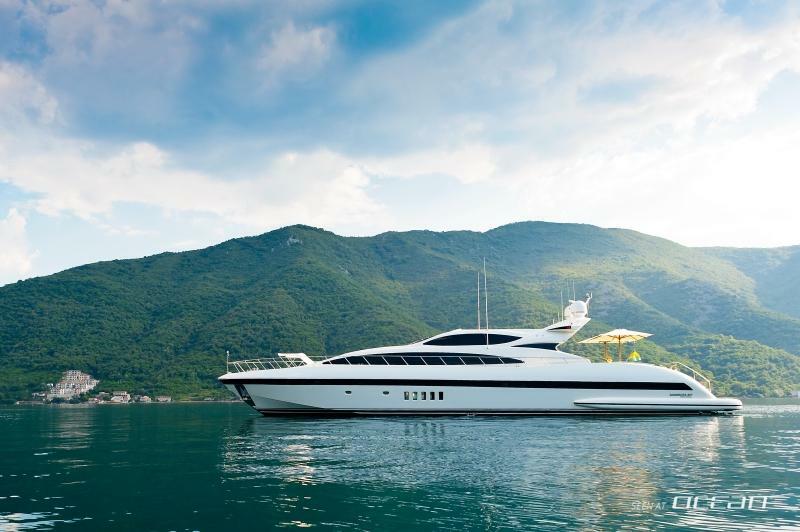 Charter yacht NEGARA will be based along the French Riviera this summer and she will be ready to whisk guests on a tour of the finest cruising locations in the south of France, Corsica and Sardinia. 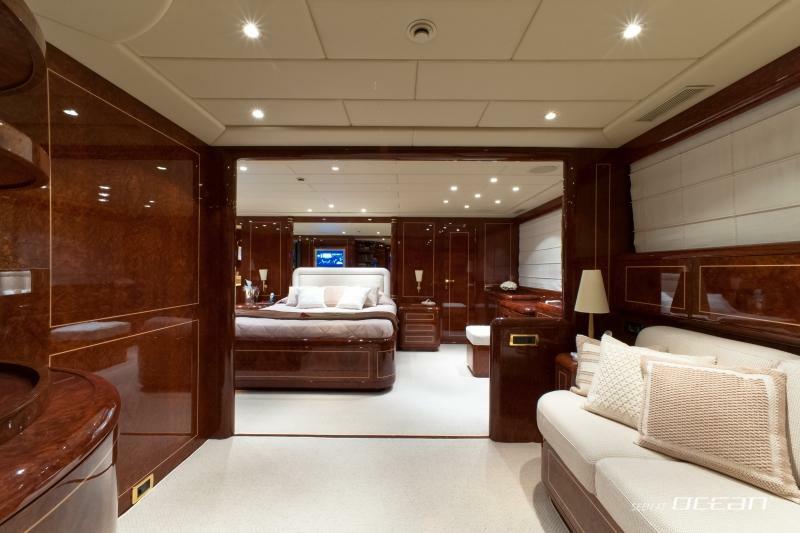 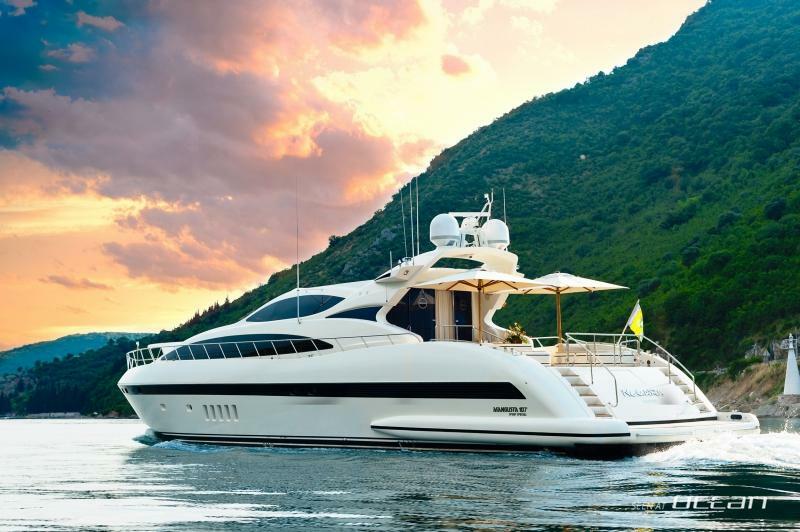 Do not miss this opportunity of chartering a superyacht with top speeds beyond 34 knots coming with an impeccable crew and comfortable accommodation for up to 6 guests in 3 spacious cabins. 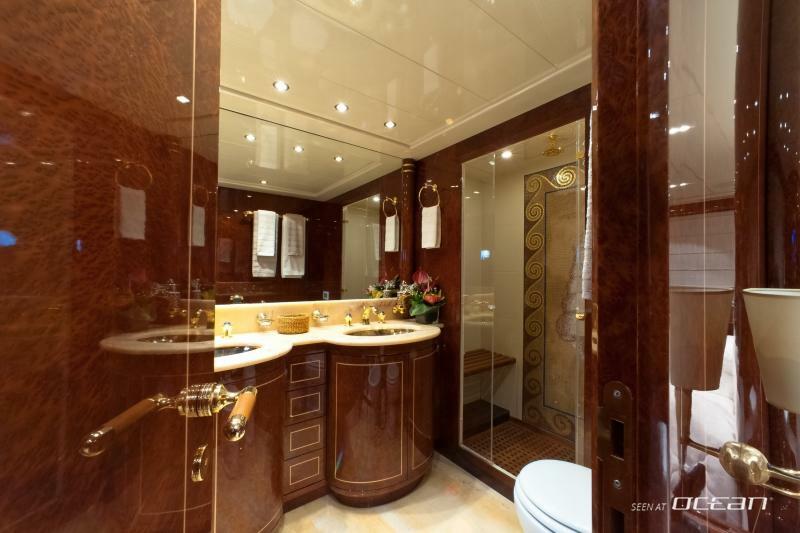 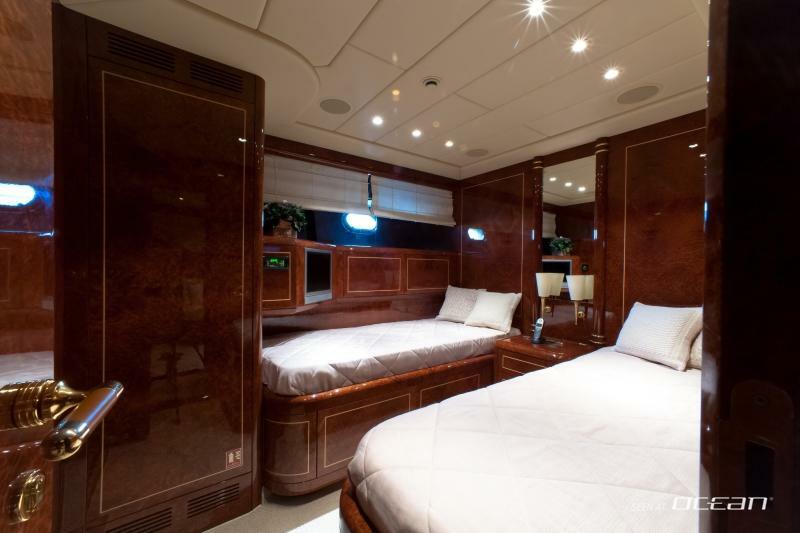 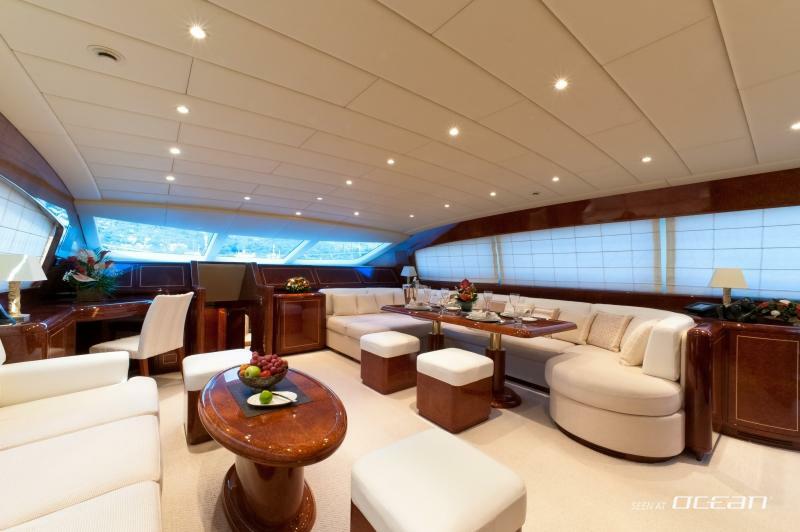 M/Y NEGARA for charter features a large open saloon and main saloon forward with dining facilities and should be your choice for island hopping in the West med. 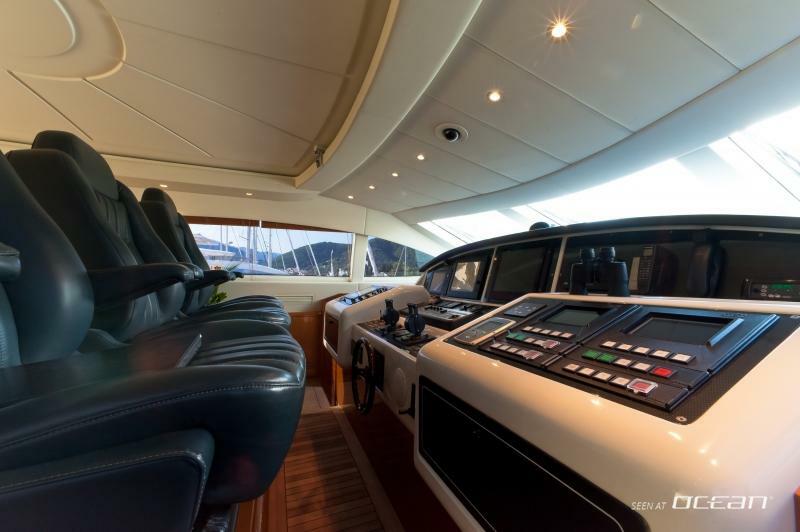 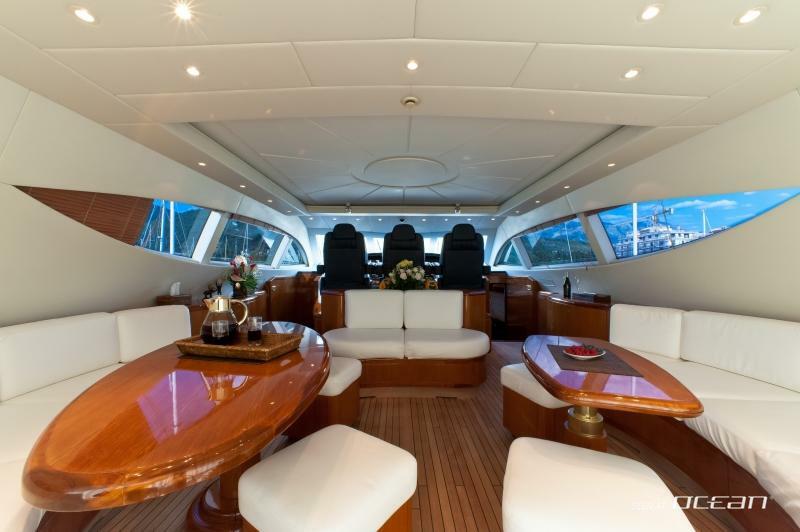 Please inquire further details on luxury motor yacht Mangusta NEGARA and ask for the new brochure with updated new images of the refitted interior. 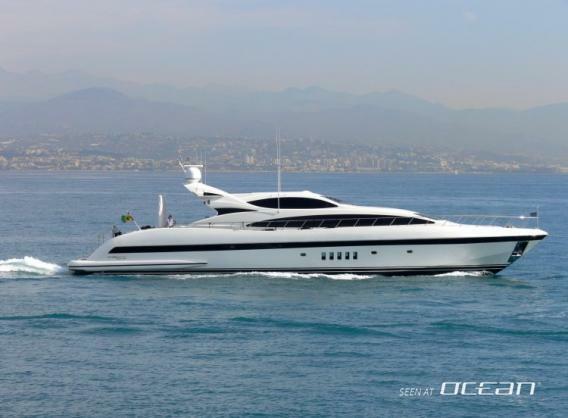 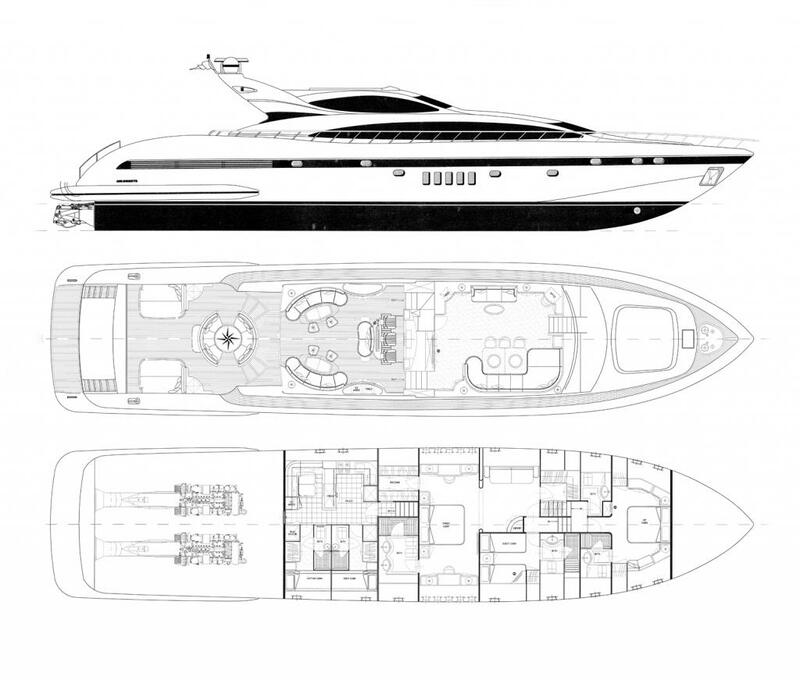 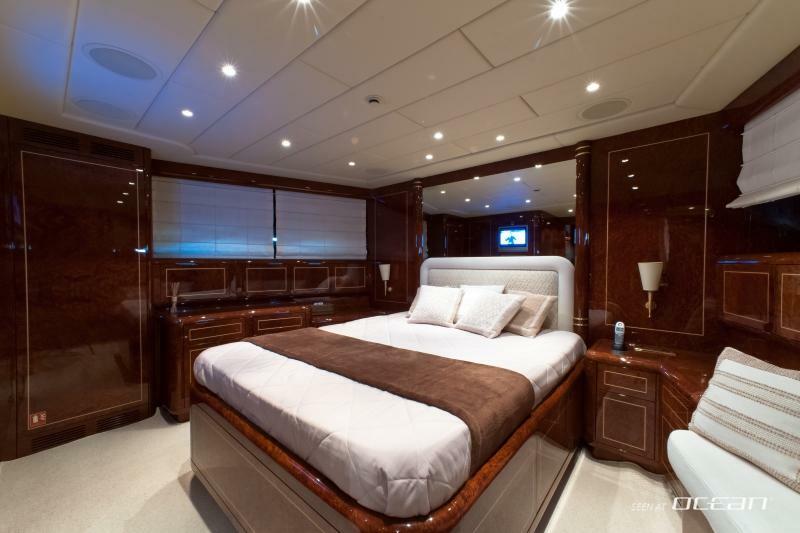 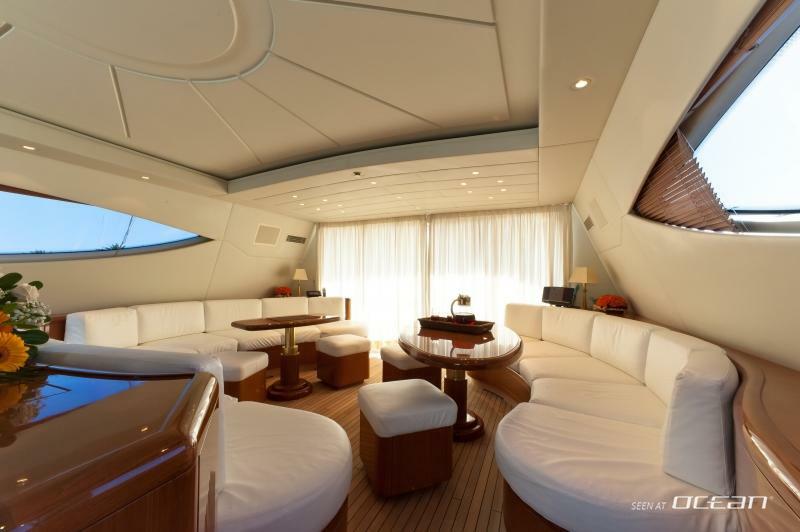 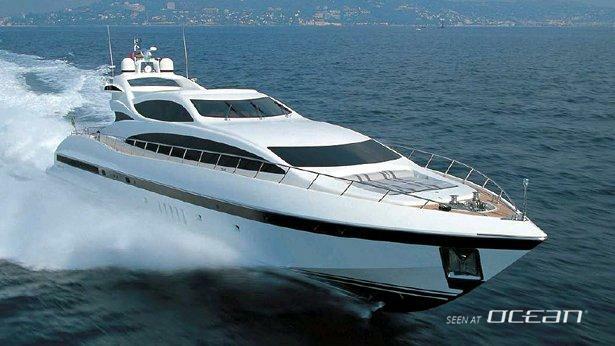 Motor yacht NEGARA Mangusta is also listed for sale.